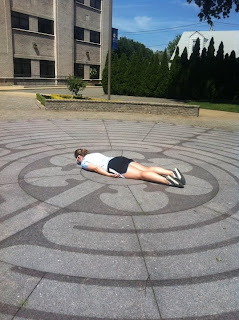 As part of our Pride Guide training, we had to embark on a wild race around campus. 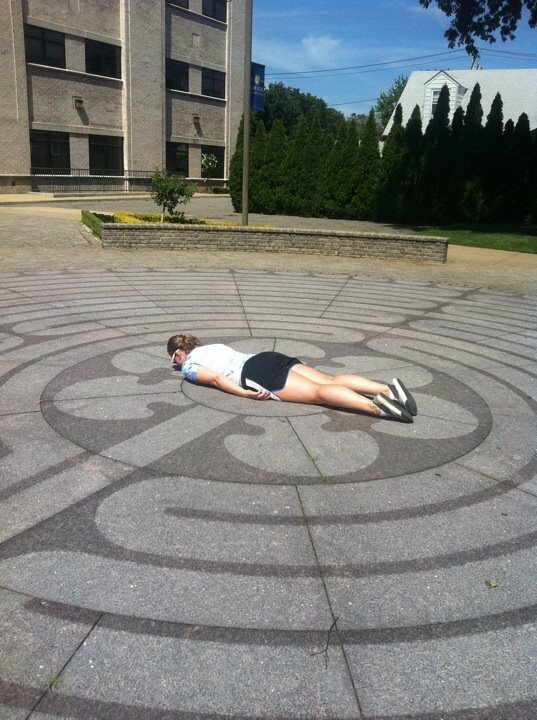 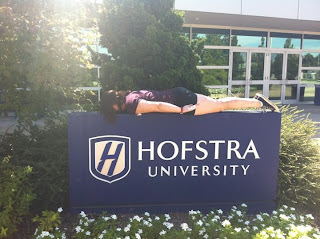 We all broke up into teams and had to take pictures at various Hofstra landmarks and buildings. One thing we had to do was take pictures of ourselves "planking". 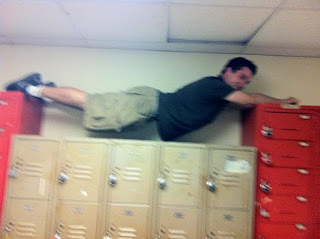 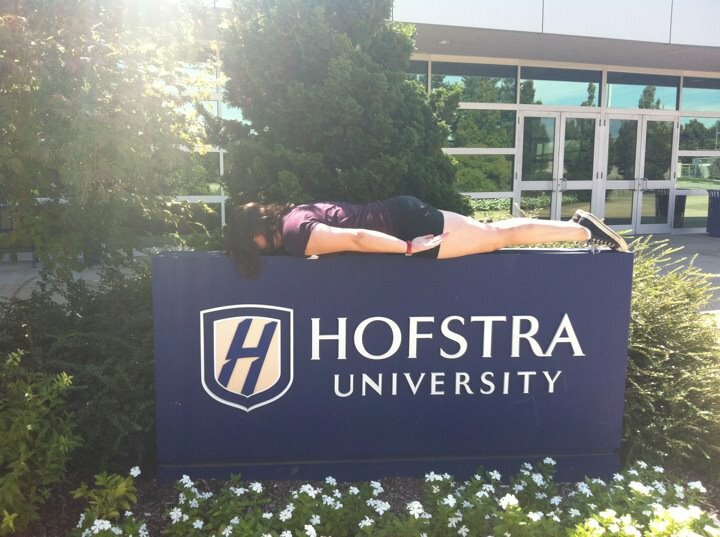 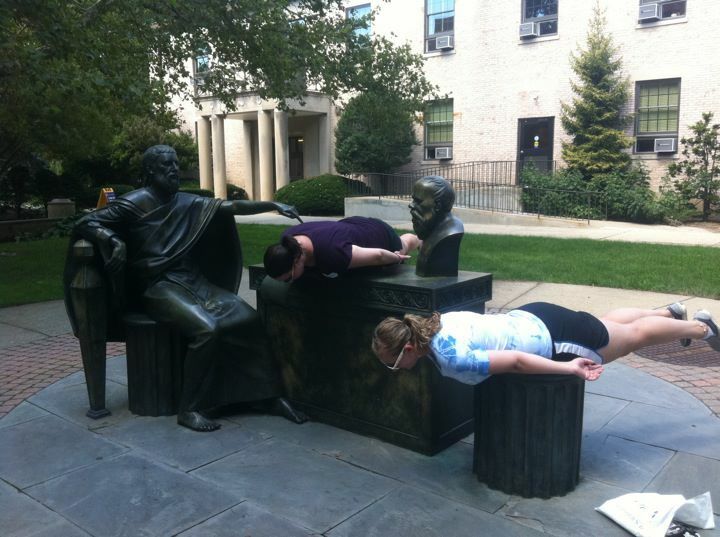 If you have a picture of you and your friends planking somewhere on campus (in a safe and legal manner), send it over and it may be featured on our blog.